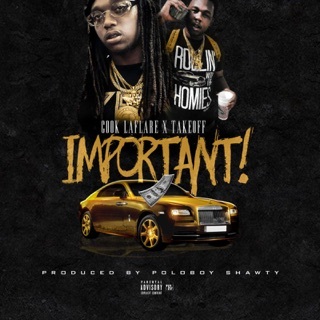 The LP shows Takeoff dialed in as the sneakily proficient verse-killing specialist he’s been throughout the whole of Migos’ catalog. On the The Last Rocket’s opener, “Martian,” he’s a greyhound burst out of the starting gate, stacking syllables nimbly over minimalistic 808 rumble. 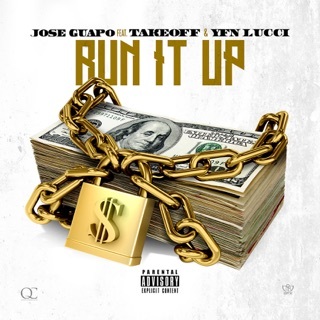 Quavo pops up on “She Gon Wink” for a chorus (and a verse), but it’s essentially the Takeoff show thereafter. 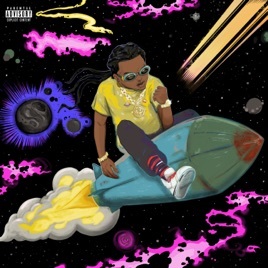 The MC gets real about his spending habits on “None to Me,” reminisces about his days running the streets on “I Remember,” and provides advice to young rappers on “Lead the Wave,” a song that plays as worthwhile counterpart to Quavo’s “Big Bro.” The album is not without its experimental flourishes: Takeoff raps in a number of different timbres on “Last Memory” and even tries his hand at an out-and-out pop song on “Infatuation.” Ultimately, the MC proves to Migos fans, if no one else, that he’s just as responsible for the group’s success as his more popular counterparts. 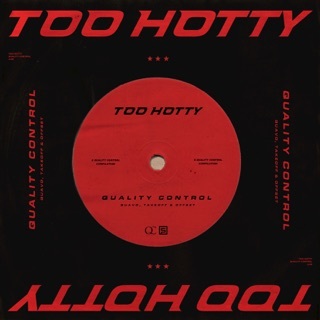 Quality Control Music/Motown Records/Capitol Records; ℗ 2018 Quality Control Music, LLC, under exclusive license to UMG Recordings, Inc.
Haven’t listened to the whole thing yet but so far great job takeoff. It would be nice if Takeoff and Offset did an album together. 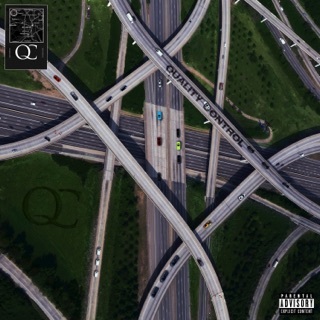 This is way better than Quavo’s solo album.